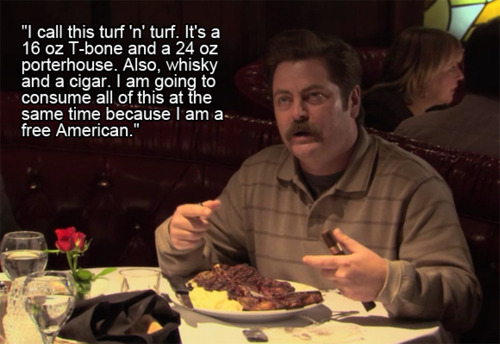 God Bless the U.S.A, and God Bless Ron Swanson. Why Do I Go To The Gym?? What Question Were You Answering??? Happy 5th Birthday To My Youngest Son!